Dozens of beautiful classic motorcycles will be on hand to help enthusiasts kick-start the New Year at one of Britain’s fastest growing bike shows. 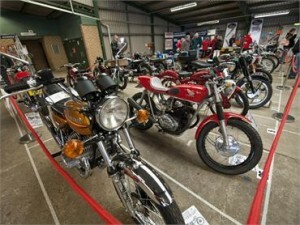 The Carole Nash Classic Bike Guide Winter Classic Show takes place at Newark Showground in Nottinghamshire on January 5-6, 2013. 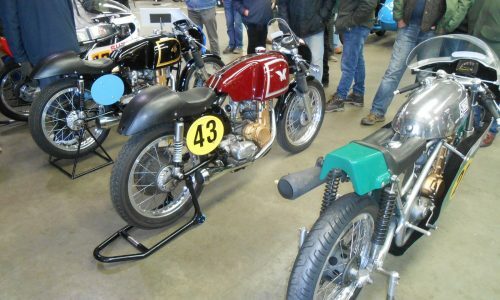 A huge range of trade stands will offer a wealth of parts and products, a dozen clubs will showcase their members’ best motorcycles and private exhibitors will give show-goers a glimpse of some rare machines. Among these will be seven bikes owned by local lad David Wood, 56, including a 1965 BSA A65 that has been in his possession since he was 17. 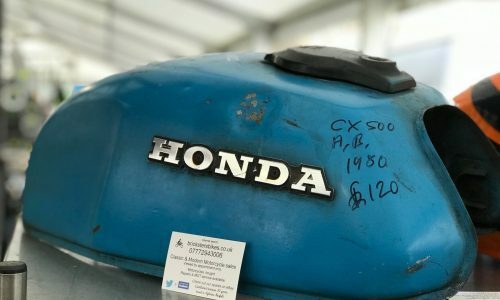 It is one of his most prized possessions and despite being wrecked on a number of occasions it’s now in pristine condition and will be ready for scrutiny at Newark. Also at the show will be special guest superbike racer Chris ‘The Stalker’ Walker and the new Classic Scooter World hall – where classic and custom scooters will be displayed. Already booked to appear is a Vespa SS180 that was owned by Peter Quaife, the original bass player of The Kinks. Classic Bike Shows organiser Nick Mowbray said: “We have a great line up of classic motorcycles assembled for the show and it will be an excellent opportunity for enthusiasts to shake off the winter cold and enjoy the company of people who share their passion. “There was a real sense of community at last year’s event, the first we’ve held at Newark, and this time we’ll have an even better range of attractions and an even wider selection of traders too. The show is still open for club and private entrants and cash prizes will be available for best displays and the finest motorcycles. There’s free parking at the show and dogs on leads are welcome.